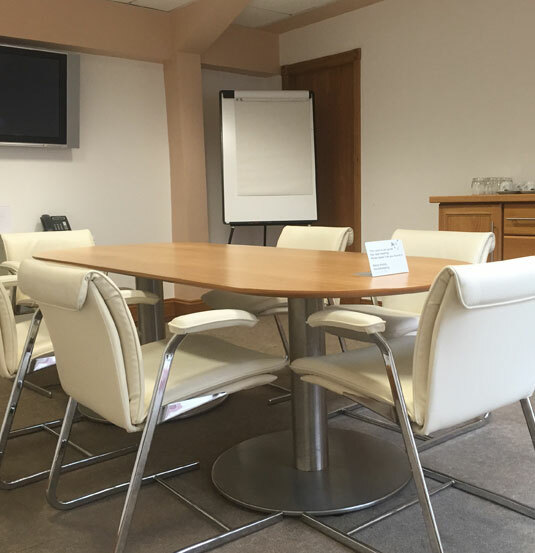 Small, yet perfectly formed, our Building Four meeting rooms light and luxurious setting is ideal for meetings of up to four people. 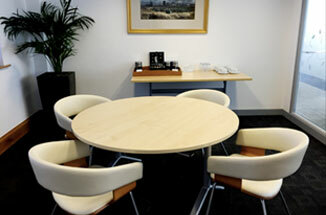 Designer furniture and full climate control ensure your meeting is set up to be as comfortable as it is productive. Our high-speed internet and fully supported IT infrastructure means the best technology is at your fingertips, should you need to dial-in any off-site guests. 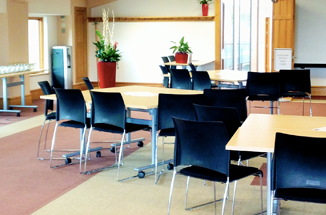 Our Building Five meeting rooms are ideal for meetings of up to six people. As experts in office solutions, we designed these small-but-powerful meeting rooms with maximising attendee engagement in mind. These high quality meeting rooms come with everything you could need for a productive meeting, from state-of-the-art presentation systems to dedicated housekeeping. 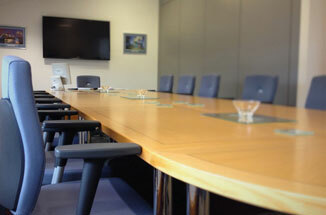 Accomodating between 10 to 24 people, our boardrooms are set up for success. 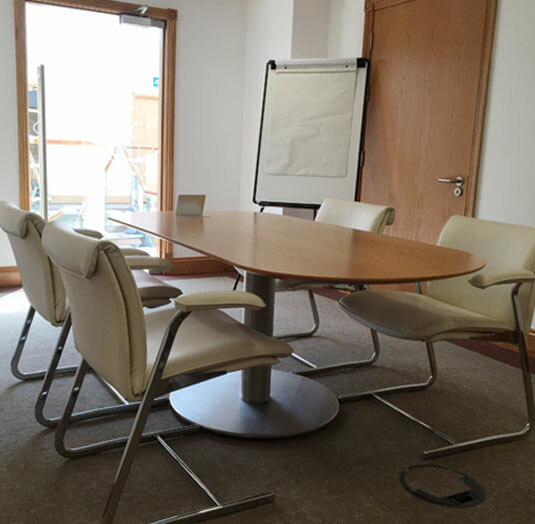 The latest presentation and conferencing facilities come as standard along with bespoke designer furniture, full climate control and dedicated housekeeping. This combined with the sleek and spacious design of our boardrooms, first class IT infrastructure and superfast internet should give you everything you need to make the desired impression on your attendees.